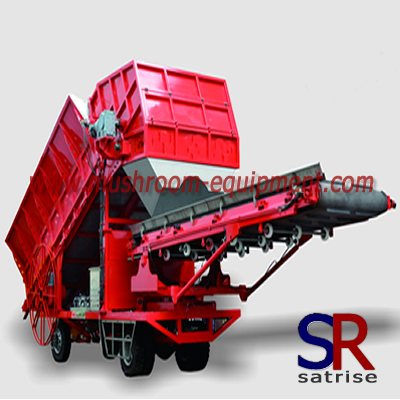 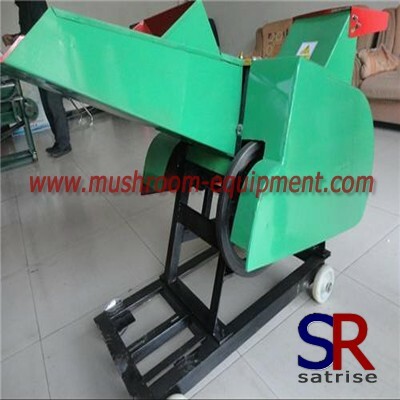 This model machine is used for mixing poultry manure, straw,lime and water in proportion and fill them into the tunnel. 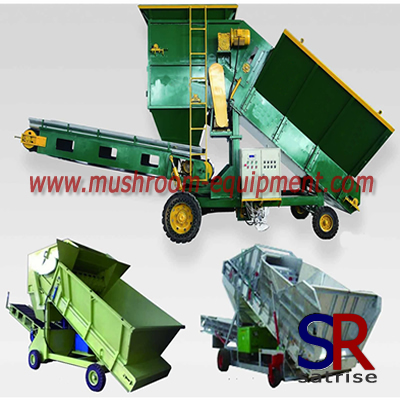 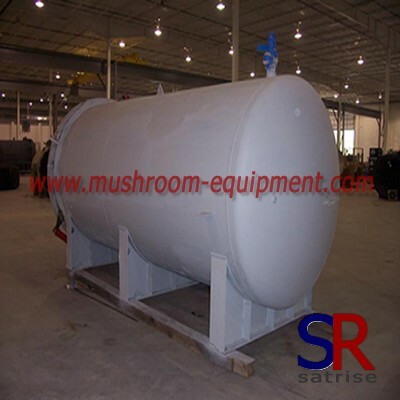 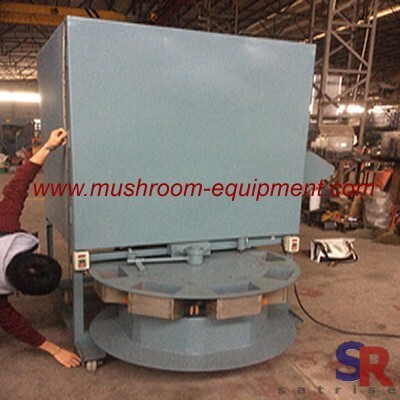 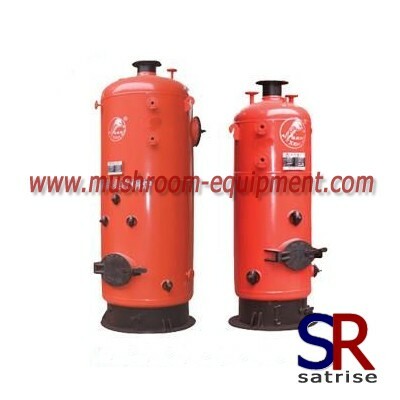 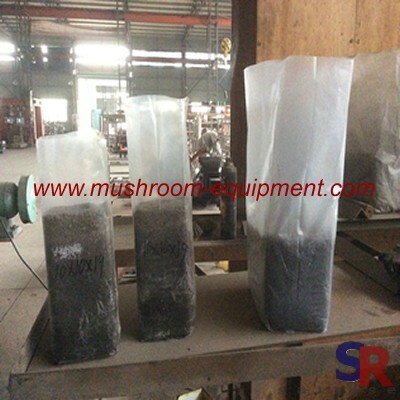 This process is handled in conjunction with other supplementary machinery, such as excavator. 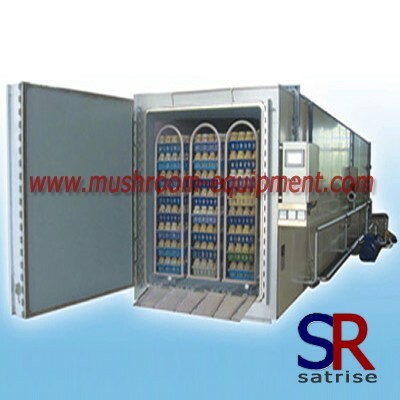 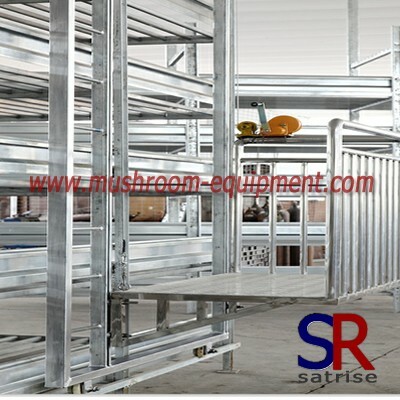 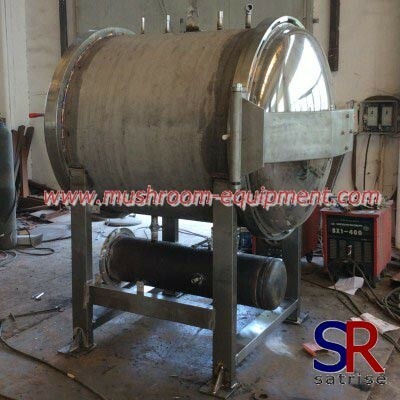 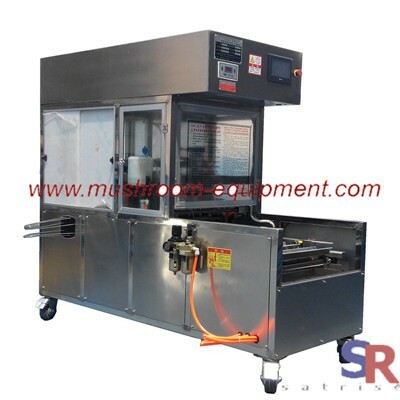 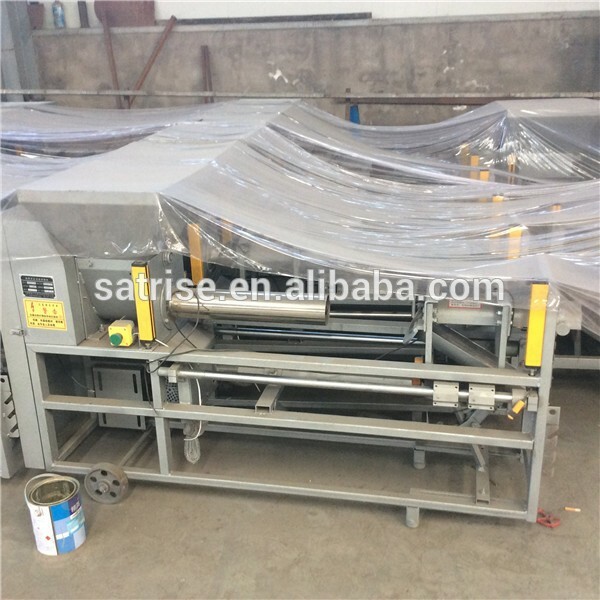 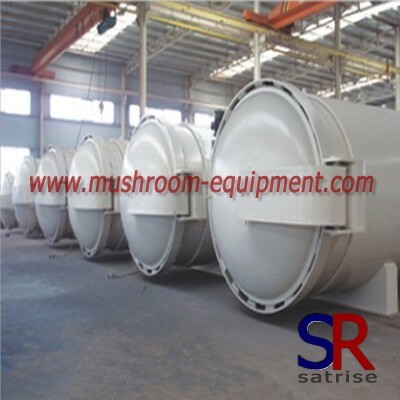 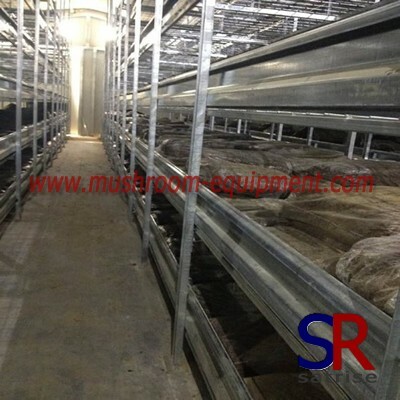 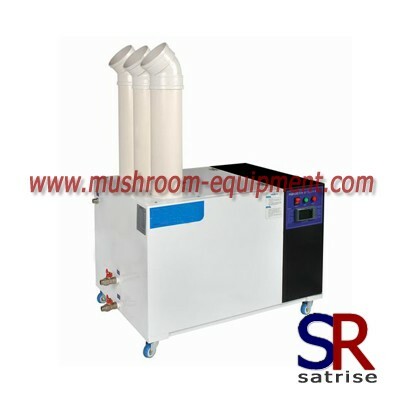 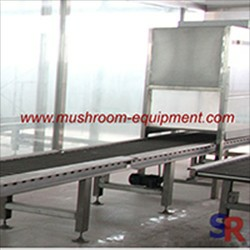 The model machinery usually apply for primary fermentation tunnel and second fermentation tunnel.